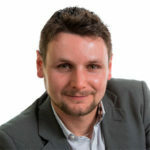 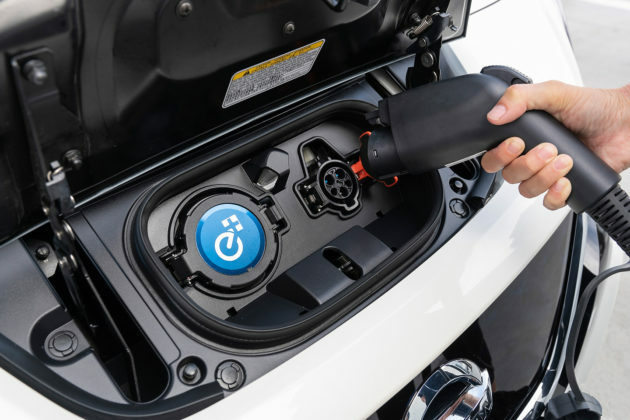 The Nissan LEAF, the world's best-selling electric vehicle, was named the 2019 Canadian Green Car of the Year (CGCOTY) by the Automobile Journalists Association of Canada (AJAC) at the Vancouver International Auto Show. Pictured is Al Watkins, general manager of the Western Region, Nissan Canada Inc., (left) accepting the 2019 CGCOTY award from Dan Heyman, AJAC director. 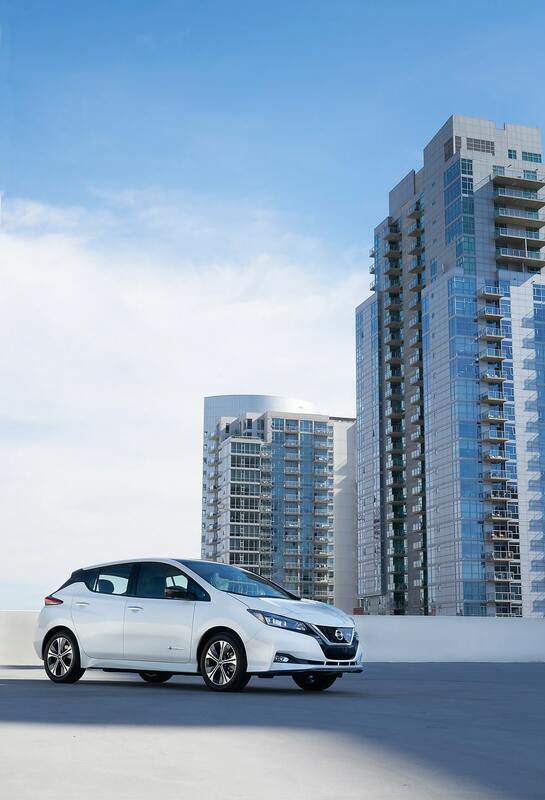 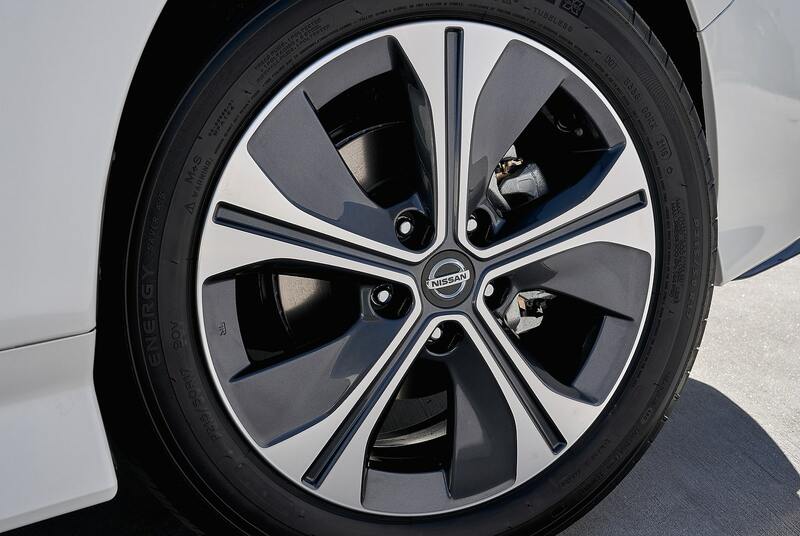 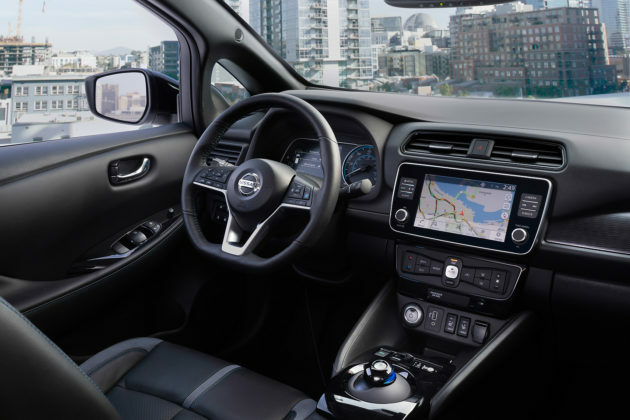 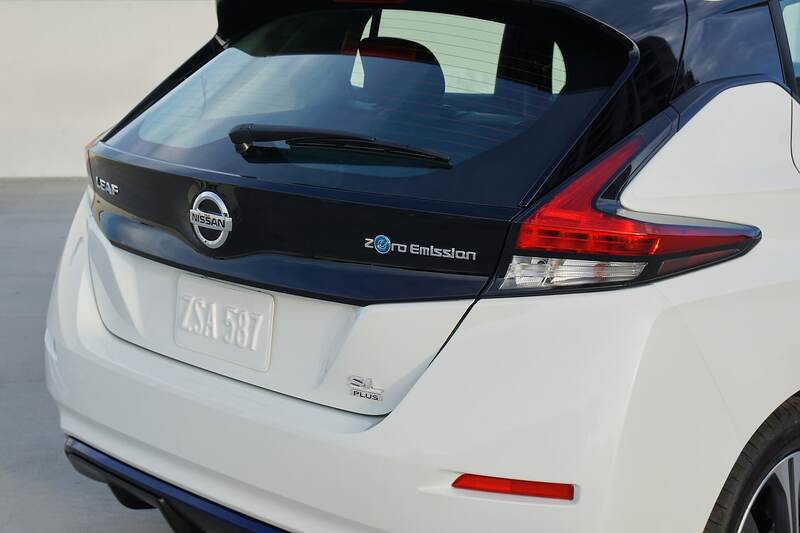 The Nissan LEAF was named the best green vehicle for 2019 by the Automotive Journalists Association of Canada. 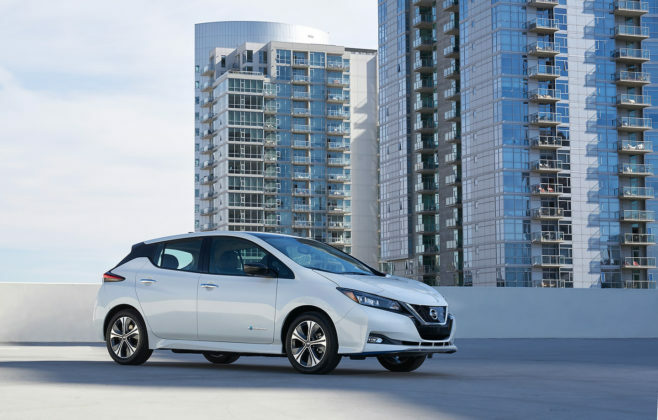 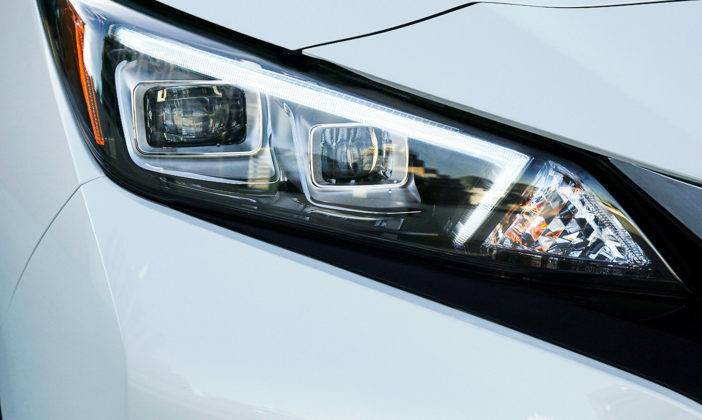 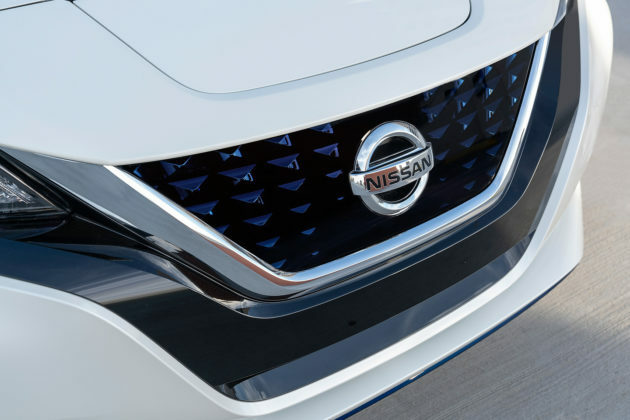 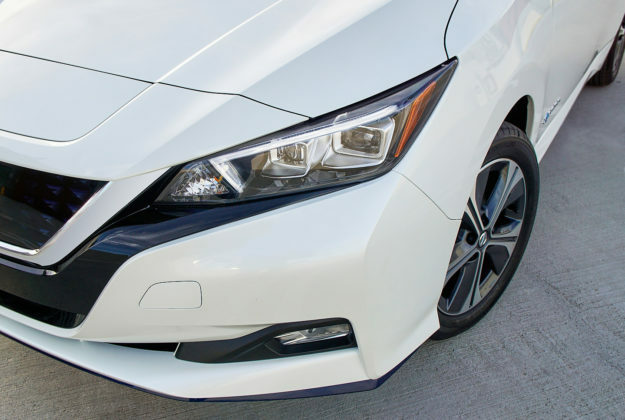 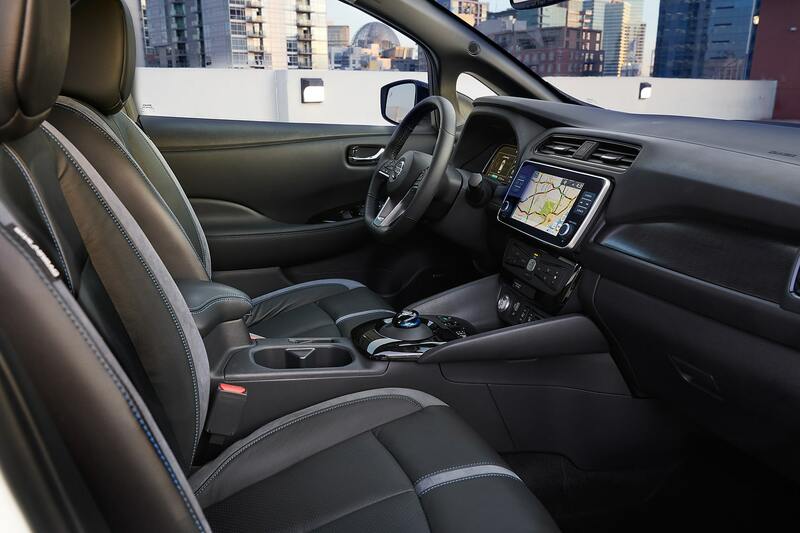 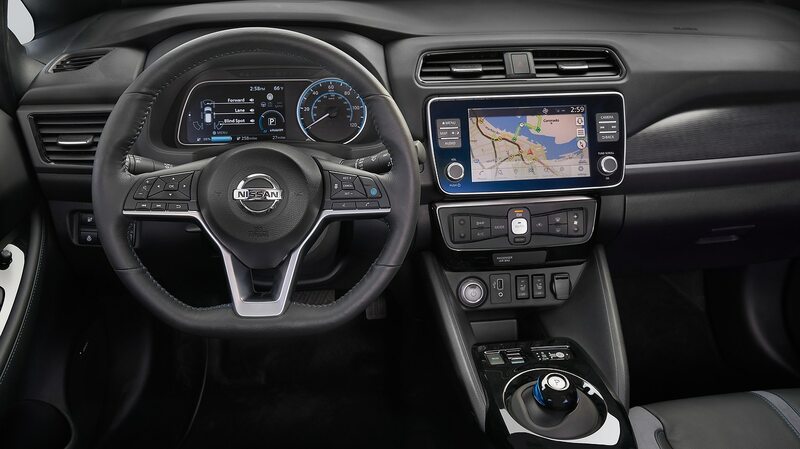 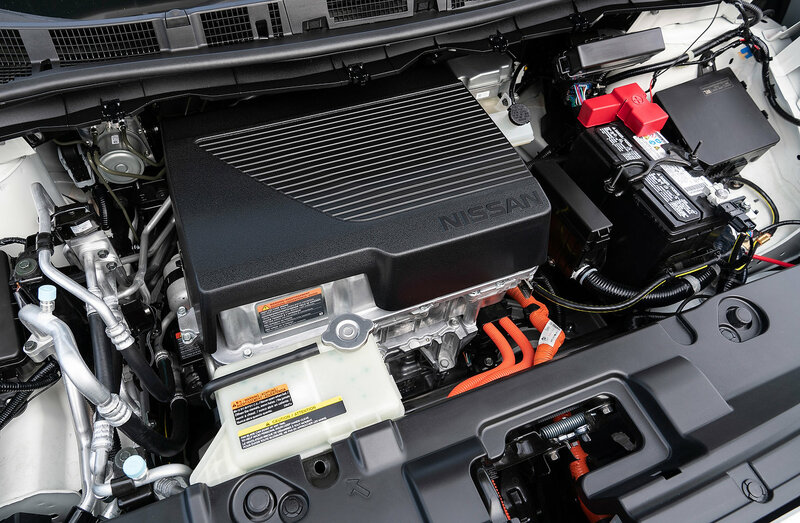 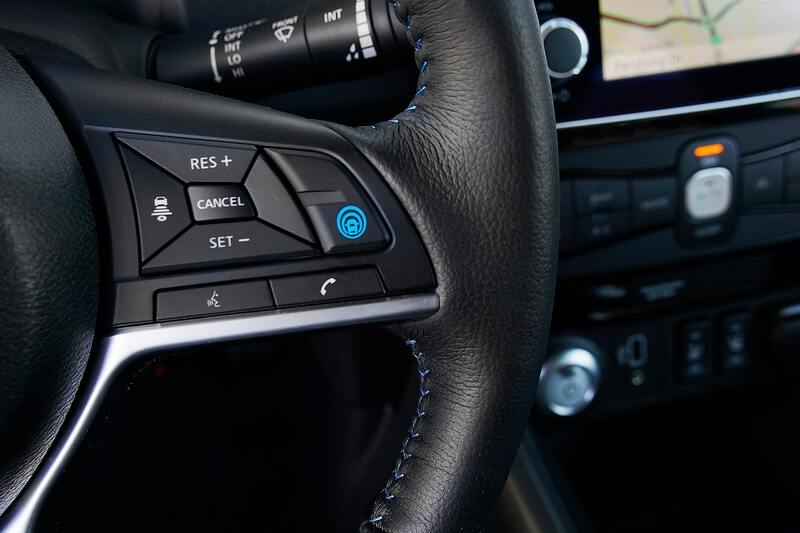 More specifically, the new Nissan LEAF won AJAC’s 2019 Canadian Green Car of the Year award, beating out two Honda models in the process; the Clarity and the Insight. 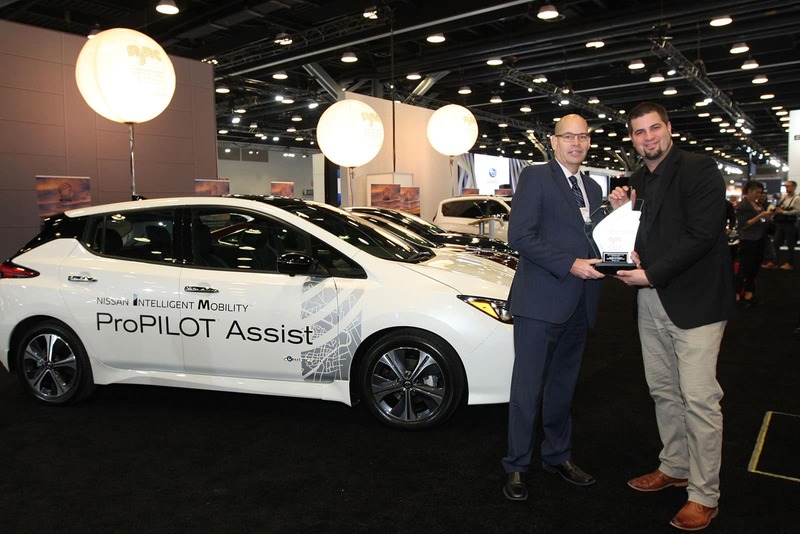 The award was announced earlier this week at the Vancouver International Auto Show. 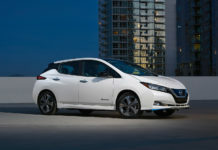 Redesigned two years ago, the new-generation Nissan LEAF offers 243 kilometers or range standard from a 40-kWh battery. 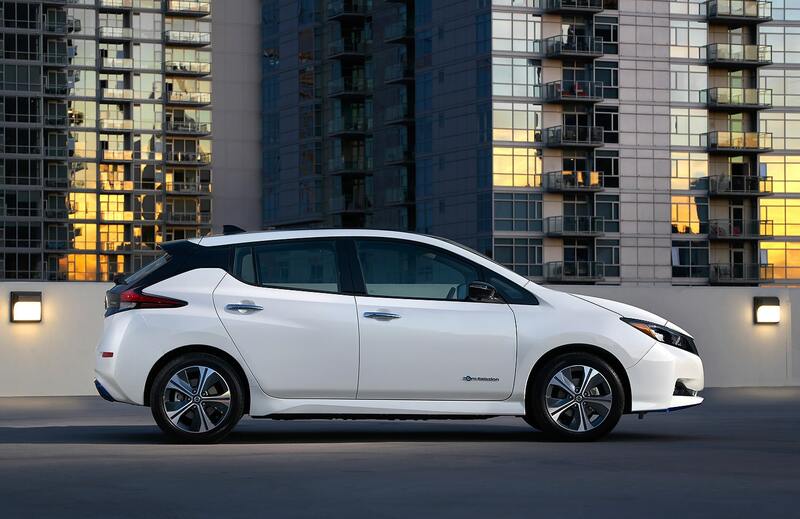 The new Nissan LEAF Plus unveiled at CES in January boosts range to 363 kilometers, 51 percent more than the regular LEAF. 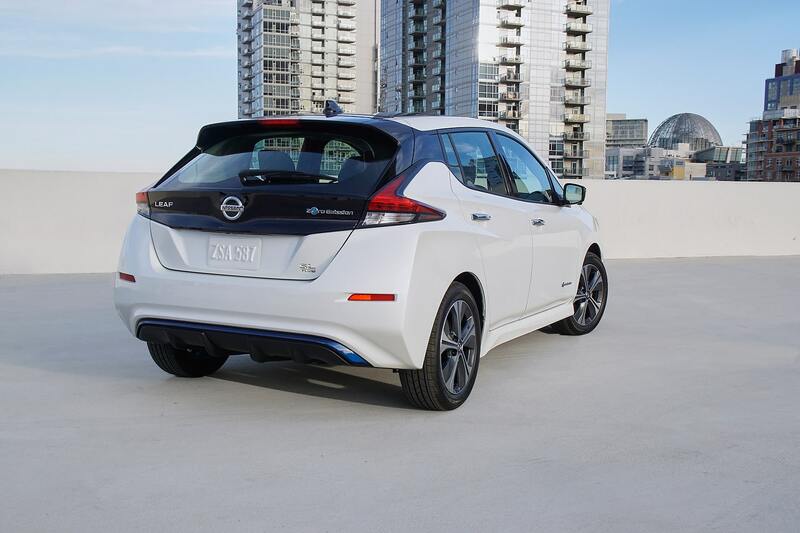 That said, even with 243 kilometers, the 2019 Nissan LEAF managed to convince AJAC journalists. Over 65 AJAC members took part in what the Association calls “Test Fest”, a week of intensive testing where new vehicles are compared on a range of criteria in identical conditions. 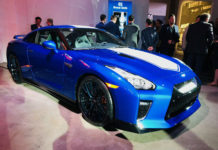 The results of the event are paired with results gathered throughout the year by AJAC automotive journalists. 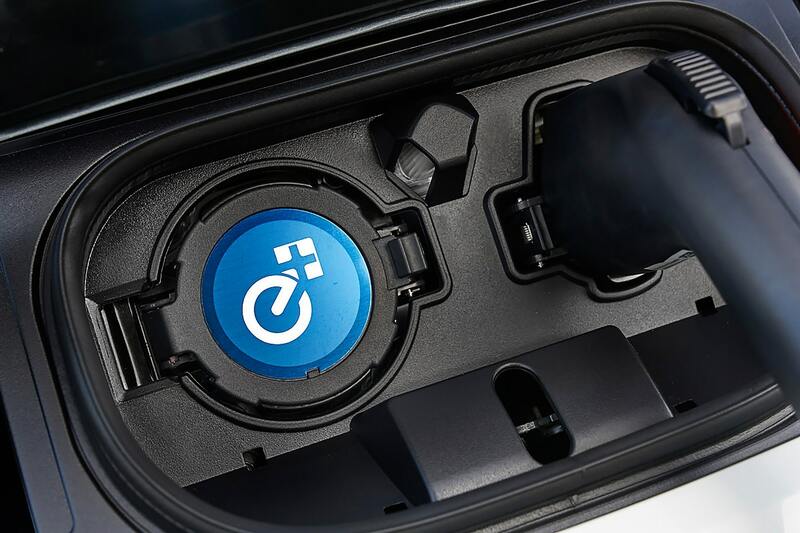 In the end, the LEAF came out on top in the green car category while the fully-electric Jaguar I-Pace took home the Canadian Green utility vehicle award. 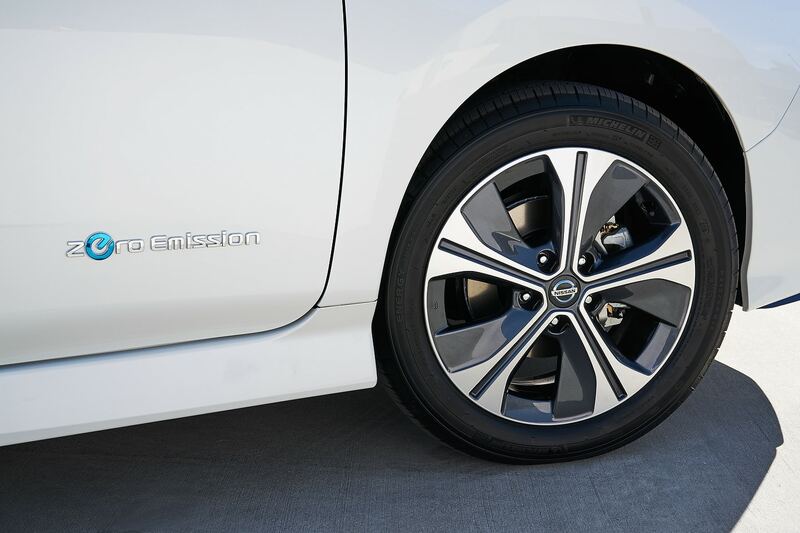 The 2019 Nissan LEAF’s award shelf is running out of room. Nissan’s pioneering electric vehicle was also named 2018 World Green Car of the Year and recently surpassed the 400,000 units sold mark. 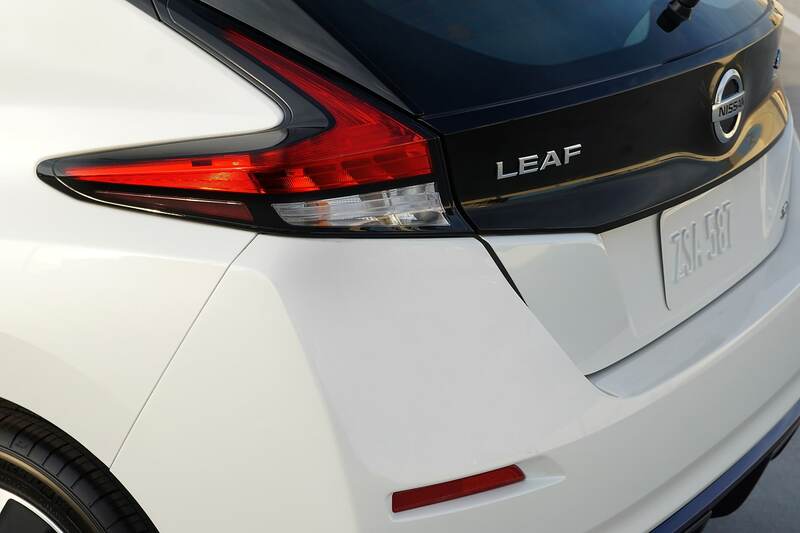 The LEAF essentially launched the EV segment in Canada nearly a decade ago. 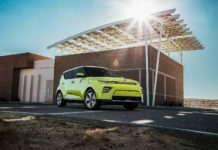 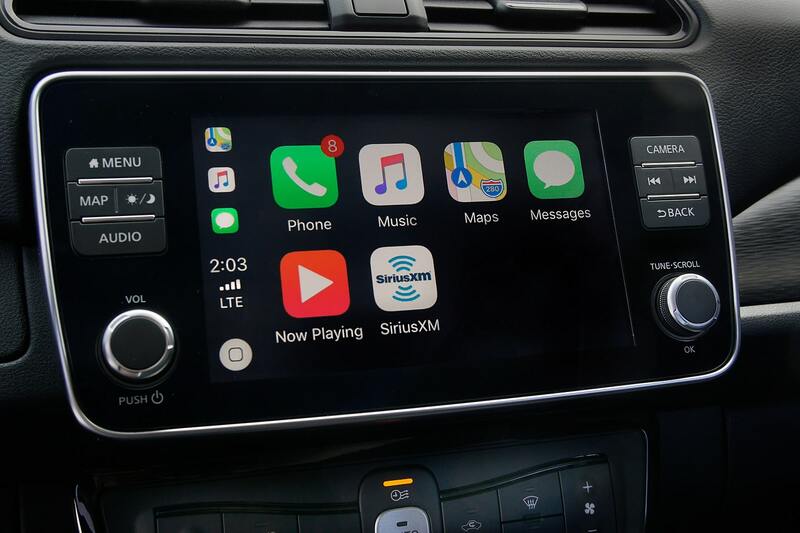 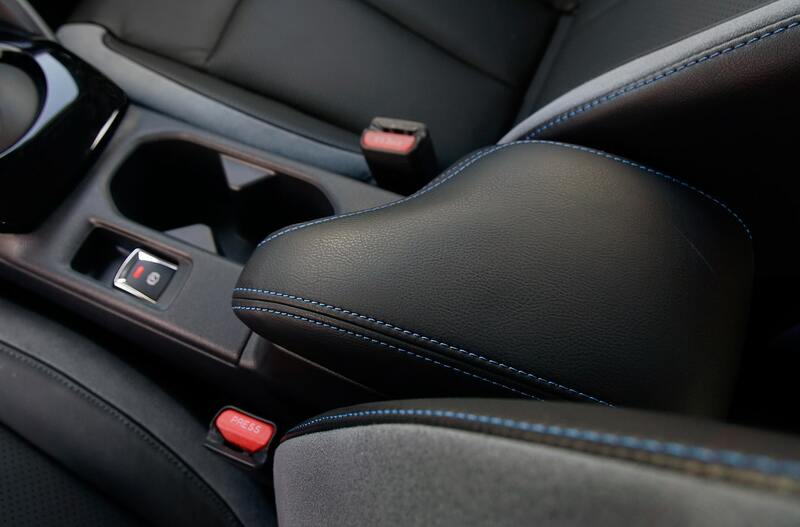 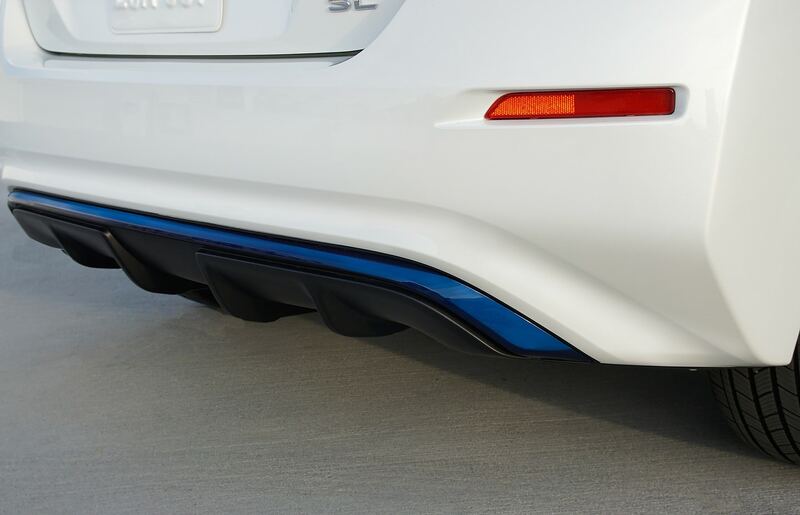 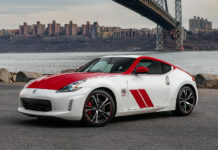 The second generation introduced in 2017 made considerable improvements to the car’s driving dynamics, making it feel much more like a traditional car and not an electric vehicle. 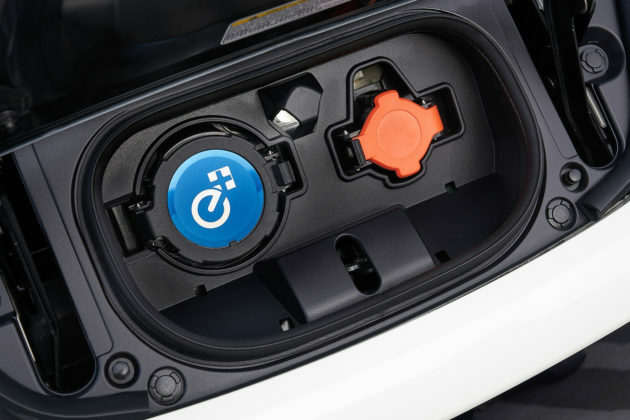 New technologies such as E-Pedal were added. 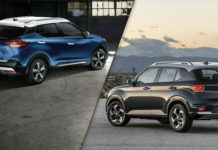 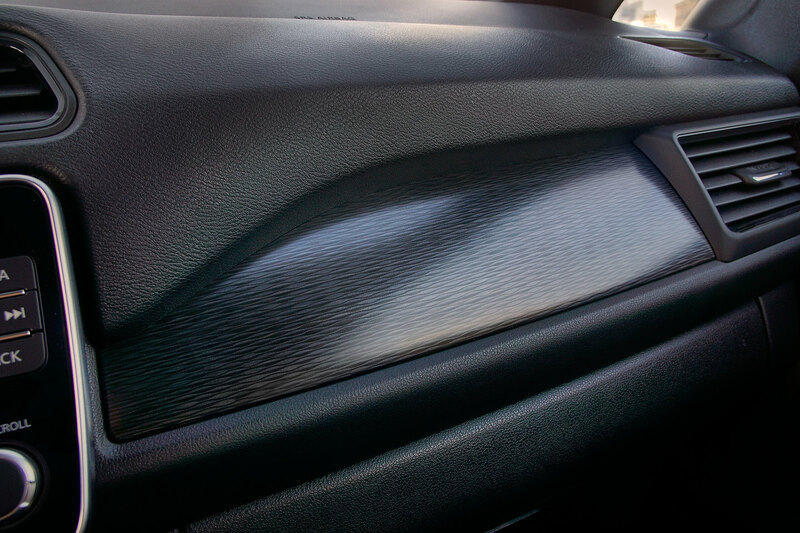 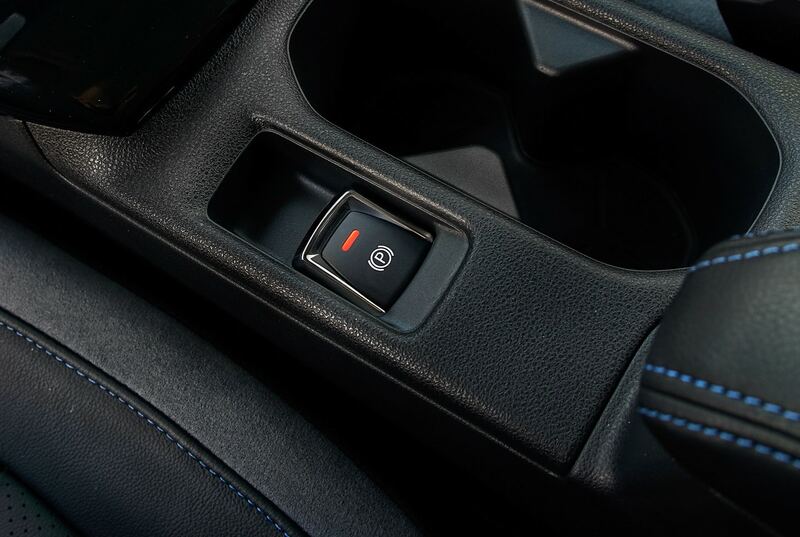 The one knock on the new LEAF was its range which is far below what models like the Chevrolet Bolt or new Hyundai Kona EV offer. 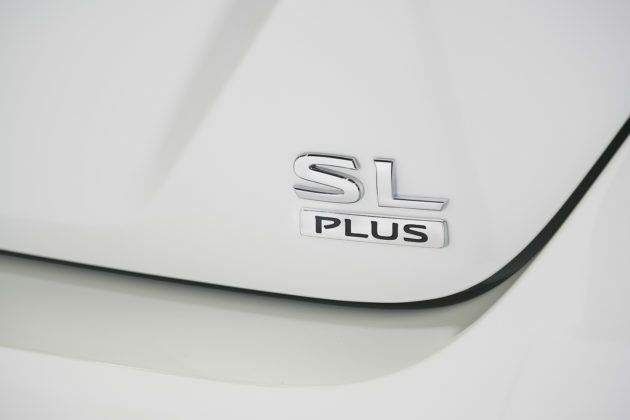 With the new LEAF PLUS, that problem is solved. 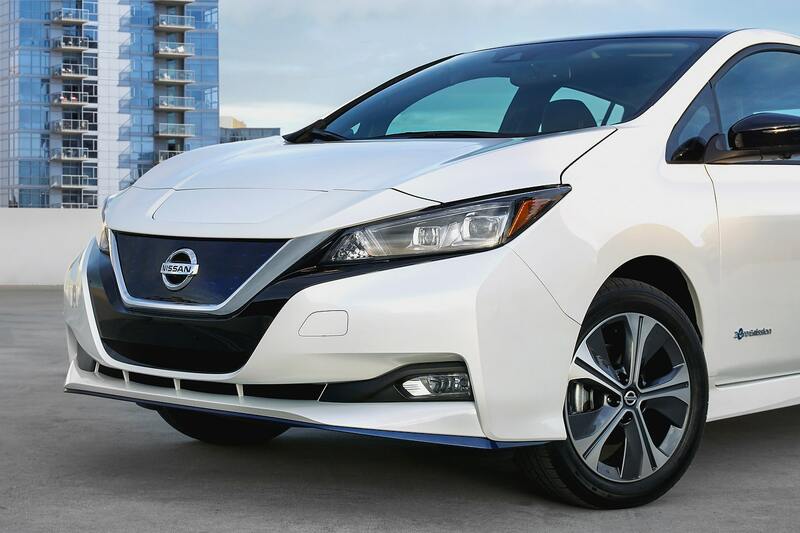 In our 2018 EV comparison test, we put the LEAF as our top choice and we still feel the same way today.